A turn key deal not to be missed!! Check out this beautiful 2011 Four Winns V375 cruiser powered with twin Volvo Joystick controlled 5.7 GXI engines with only 200 hours of use and the Volvo Ocean X drives! Located in the Quebec City area, this V375 Cruiser shows that she has been well maintained and service records available. 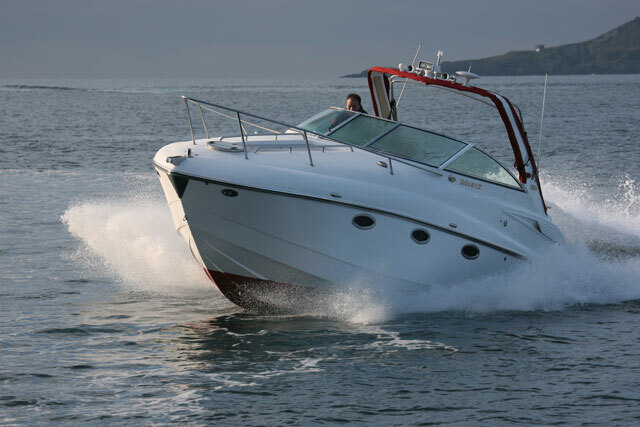 Loaded with factory upgrades, this low hour boat has the optional navigation package which includes Raymarine C90W Chartplotter, Raymarine closed dome radar, VHF and the Volvo EVC with Joystick. The interior has all the amenities of a larger yacht and powered with a Kohler generator to run your air conditioning and other AC powered items away from the dock. Seagrass flooring offers a nice touch in the cockpit with the upgraded rattan seating color and vinyl upgrades. Underwater lighting, overboard macerator and more. Very lightly used and kept indoors out of the elements, this is a very nice boat and the owner is ready to sell. 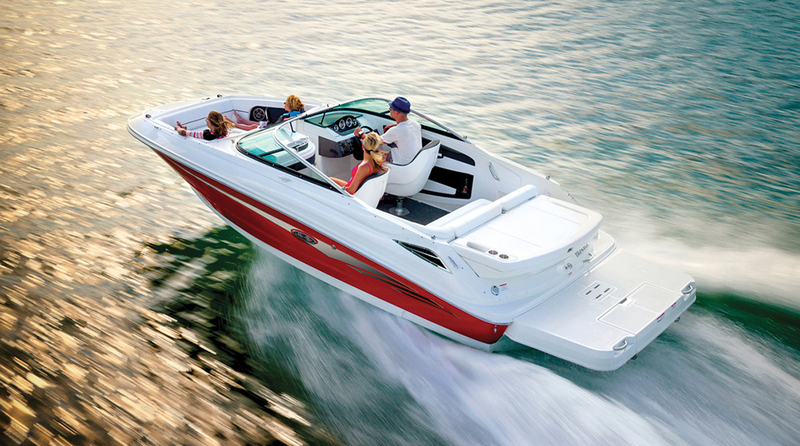 US BUYERS : The boat is located close to Lake Champlain (NY). No Canadian taxes are applicable to this boat. 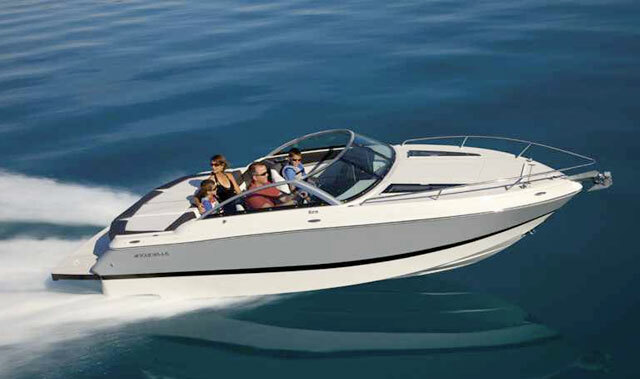 This boat is eligible to be sold without tax between two individuals living in Quebec province. Ce Fourwinns est dans une condition exceptionnelle, les toiles, les canevas, tout est dans un état A-1. Ce Fourwinns V375 ne possède que 200 heures. Voici un bateau presque neuf a un véritable prix d'aubaine. Il est motorisé avec deux Volvo 5.7 GXI avec deux pieds Ocean X Drives et bien sûr il est équipé d'un Joystick pour des manoeuvres de staionnement très facile à la marina. Bien sûr, vous retrouverez à l'intérieur un aménagement très luxueux et bien pensé qui a fait la réputation de Fourwinns. Les plaisanciers apprécié les configurations de la salle de toilette qui possède une section fermé qui permet de prendre sa douche sans arrosé toute la salle de toilette. Ce bateau est éligible a une vente sans taxes entre particuliers résidents au Québec. 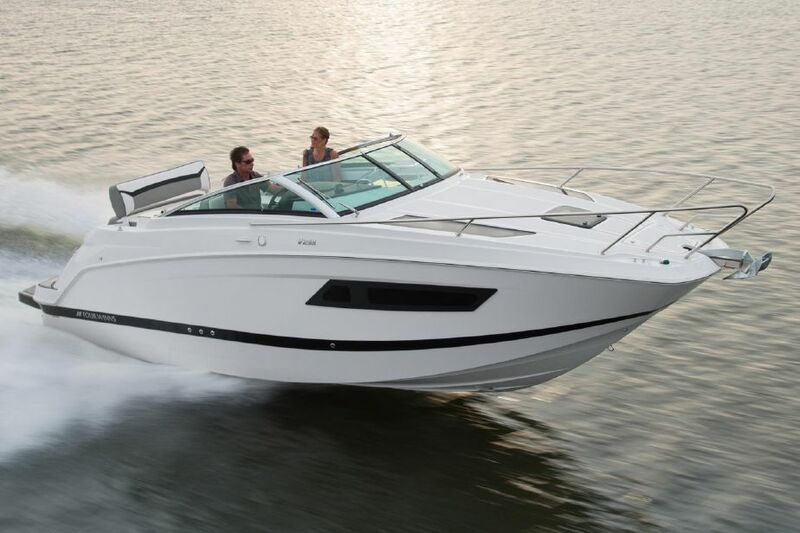 Welcome to the Four Winns express cruiser V375 that pays tribute to your taste and sophistication. The 37-foot Vista 375 graciously welcomes your guests to air conditioning and heating, a flat-screen TV, sun pads and a premium sound system; not to mention the exceptional galley makes shipside dining a pleasure.